Laser dentistry is here and the technology just keeps getting better and better. Unfortunately, there is still only a minor percentage of dentist that use lasers in their practice. Even though only a small group of dentist use lasers to perform all their dental procedures, it's still a good idea to learn more about lasers and how it could benefit you. The use of drills cause heat, pressure and vibration. It doesn't matter the skill level of your dentist, there's going to be more discomfort involved using a drill versus a laser. When laser dentistry is used, your not going to have any heat, vibration or pressure. You'll also have little to no discomfort when your in the dental chair receiving any dental procedures . Also Because lasers are so efficient, you'll need less anesthesia and in some cases no anesthesia. There's also reduced bleeding, swelling and pain after any procedure. Usually the only a standard over the counter pain medication is required afterwards. What Can Laser Dentistry Be Used For? Although, only 5 to 6% of all dentist use lasers in their practice, the applications are really unlimited. Most general dental procedures, as well as a vast array of cosmetic dental procedures, are being performed by only a small percentage of qualified nyc dentists using laser dentistry. 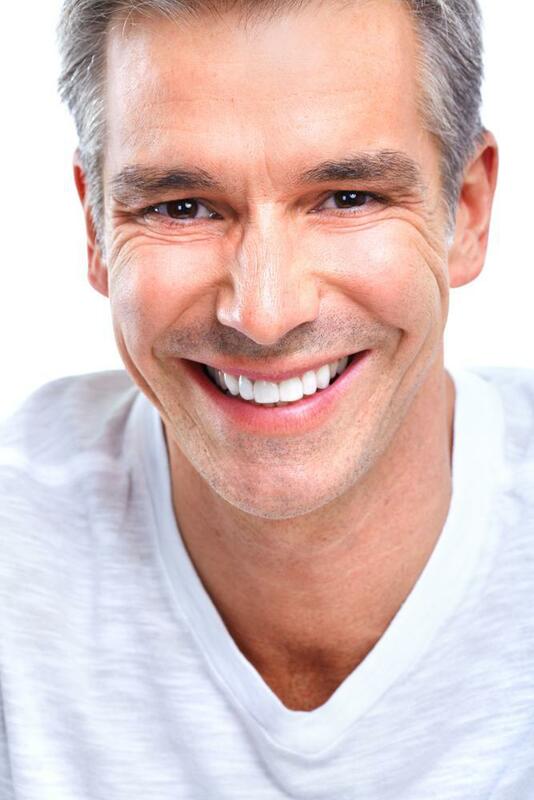 One application thats extremely effective using lasers is treating gum disease. With the use of laser dentistry from a qualified dentist, periodontal disease can be treated extremely effectively. Dentists are now improving smiles across the nation with the use of lasers. 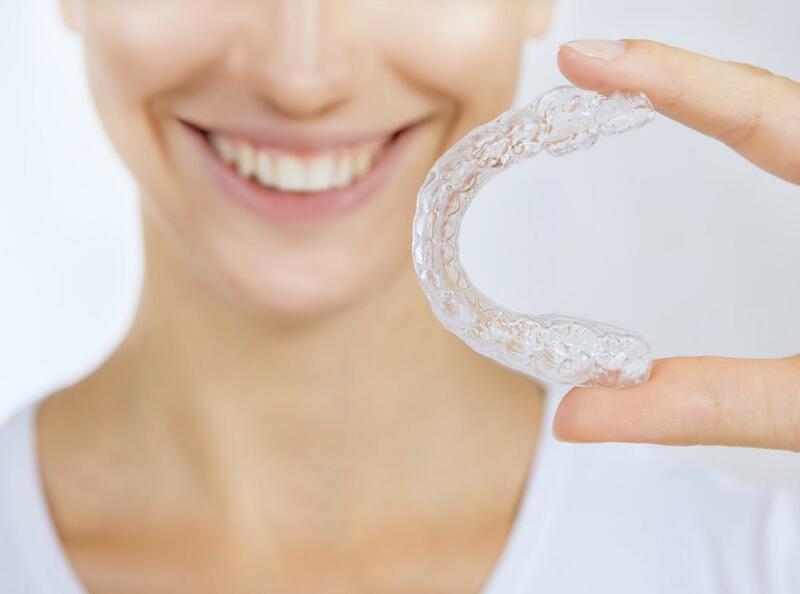 Again, state of the art laser technology does provide an effective way to improve your smile without the pain and discomfort associated with traditional dental procedures. You might be wondering what patients think of lasers being used at the dental office. It's important you find out what their experience is, so you can determine if its right for you. The way you can do this is to just ask. Find a dentist that uses lasers exclusively in his or her practice and go to their website, give them a call or just go into the office. Surveys have indicated that 97% of patients that have received laser treatments in the dental office are very happy and would recommend it to their family and friends. If you've been thinking of having a better dental experience, with less discomfort and better results, laser dentistry might be right for you. Even though lasers have yet to reach the mainstream status, you owe it to yourself to find a qualified dentist that uses this safe and effective technology to make you dental visits more enjoyable.